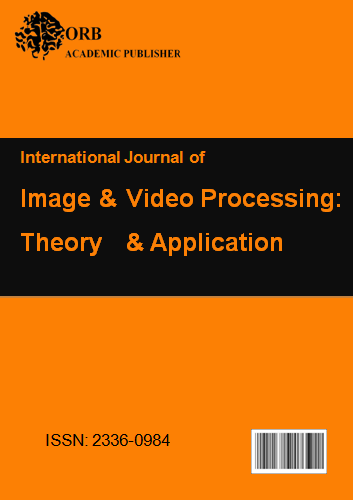 IJIVPTA (International Journal of Image and Video Processing: Theory and Application) Journal is intended for Scientists, Researchers, Academicians and Engineers working on multidisciplinary field of image and video processing. The scope of the journal covers a broad spectrum of image and video processing. Mathematical Approaches to Image Processing, Analysis, and Synthesis. Markov Models for Image and Video Processing.